In Europe, this technology has been proven and is in wide use, yet, in America, the popularity of these chemical free pools is just catching on. 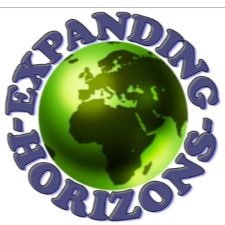 Our company; Expanding Horizons has developed a hybrid version of the Swim Pond that differs from the normal European model in various ways. In initial consultations with the Childress’s, Bryan Morse mapped out the vision, which would guide the development of the gardens. The six-acre parcel was divided into rough zones that would form the boundaries of the various Gardens. This is a massive Faux Rock (artificial rock) project contrasting against Quartzite that was imported from China at the waterline and Natural Rock walls. This five ring classical labyrinth was designed and built by Bryan Morse and his team of artisans at Expanding Horizons.